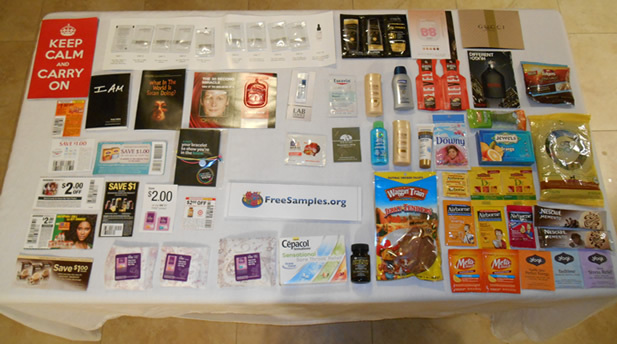 On this page we are showing off all the samples we were able to get in the mail by diligently following the advice in our complete guide to freebie hunting. 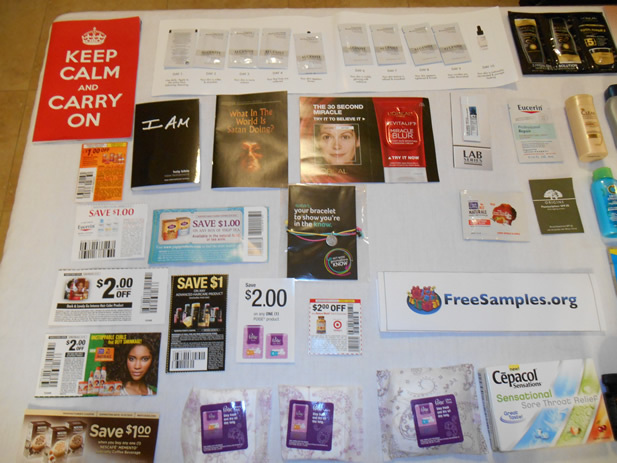 If you follow the same strategies you too can get freebies in the mail just like this! All these samples were obtained using the exact same process our visitors use to request samples. We received no special treatment from these companies because of our website, and indeed they had no way of distinguishing our sample requests from the general public. In other words these results ARE typical if you follow the proper strategy! 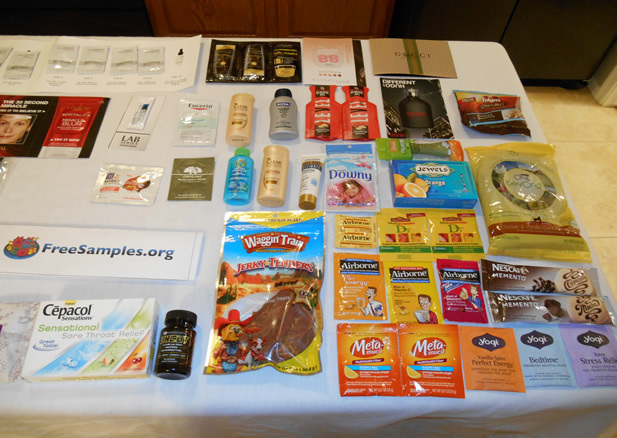 Here is a full list of the samples we’ve gotten!